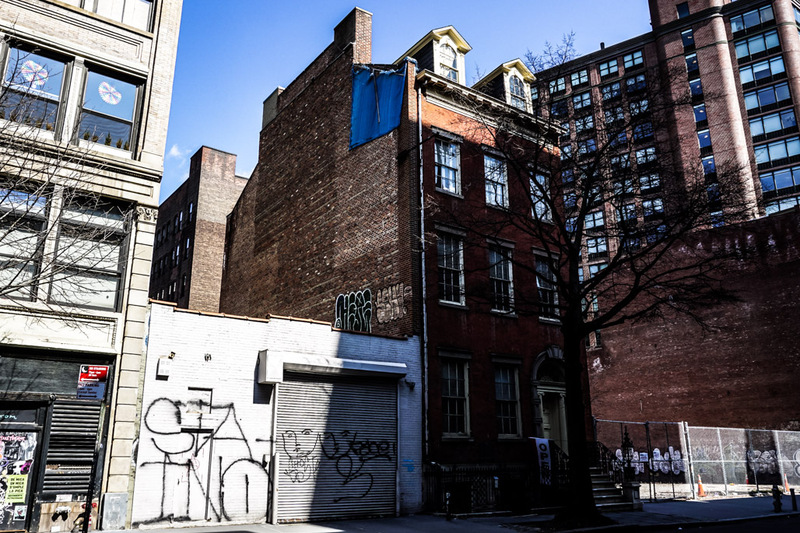 The Merchant’s House, erected in 1832, is New York City’s only surviving, fully intact 19th Century family home and one of its most haunted places. Built by Joseph Brewster in Manhattan’s Bowery, the home was soon sold to Seabury Tredwell, a rich merchant. The Tredwell’s were to live within the house for many years with Gertrude, Seabury’s youngest daughter, remaining within the home until her death in 1933. She was able to keep the home intact, in great shape and safe from demolition, despite financial pressures. In 1936 a cousin who had purchased the property restored and opened the home as a museum that continues to function and offers a fascinating glimpse into New York’s past to visitors today. The exterior of the historic and haunted Merchant’s House in New York City. 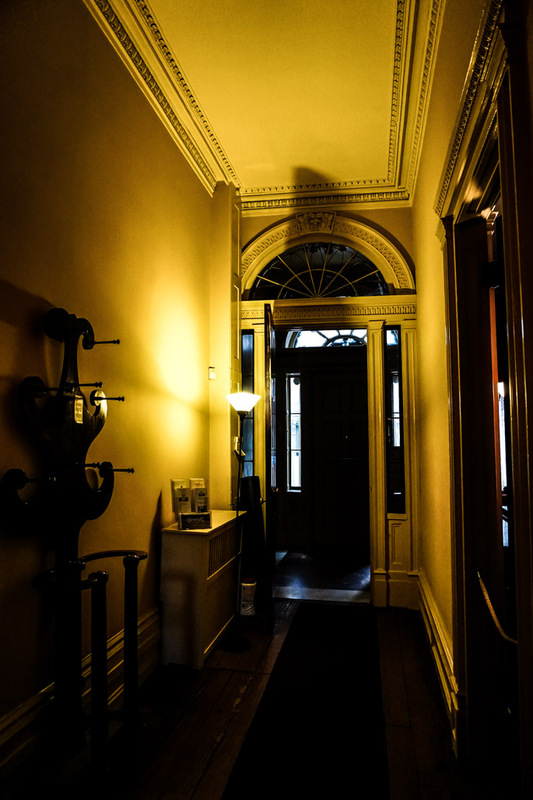 Since opening to the public, many ghost stories and accounts of paranormal experiences within the Merchant’s House have circulated. 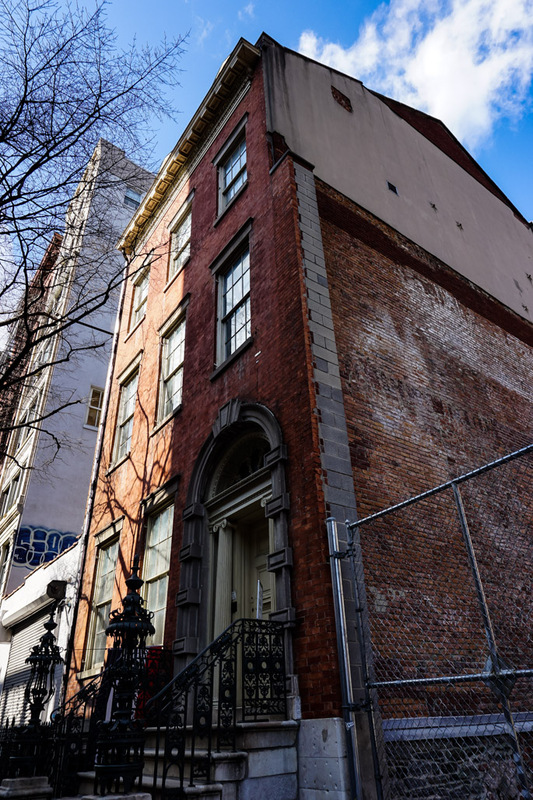 It is widely believed that New York’s Merchant’s House is one of the most haunted places in the city continuing to function as a home to the Tredwells since their deaths. Front entrance to the haunted Merchant’s House in New York City. Strange phenomena such as unexplainable smells, sudden temperature drops, disembodied voices, footsteps coming from empty rooms and the sounds coming from a piano that does not work have been reported for many years. There have also been many instances of individuals sighting apparitions. The most commonly seen ghost is believed to be the Tredwell’s youngest daughter, Gertrude. Gertrude was born inside the Merchant’s House in 1840 and lived out her entire 93 years there, being the last remaining Tredwell to occupy the Merchant’s House. Multiple witnesses have reportedly seen an elderly lady throughout the home and sometimes a younger version of the same woman, believed to be Gertrude. She is most commonly seen near the bedroom she passed away in or near the front door. Inside one of the Merchant’s House’s upstairs bedrooms. Seabury Tredwell is also rumored to haunt the Merchant’s House. Many staff and visitors have reported to feel a presence around them in the upstairs bedrooms. Some visitors have even had encounters with Seabury. One group of people claimed that an elderly man asked them to leave and blocked their entry to the upstairs study. 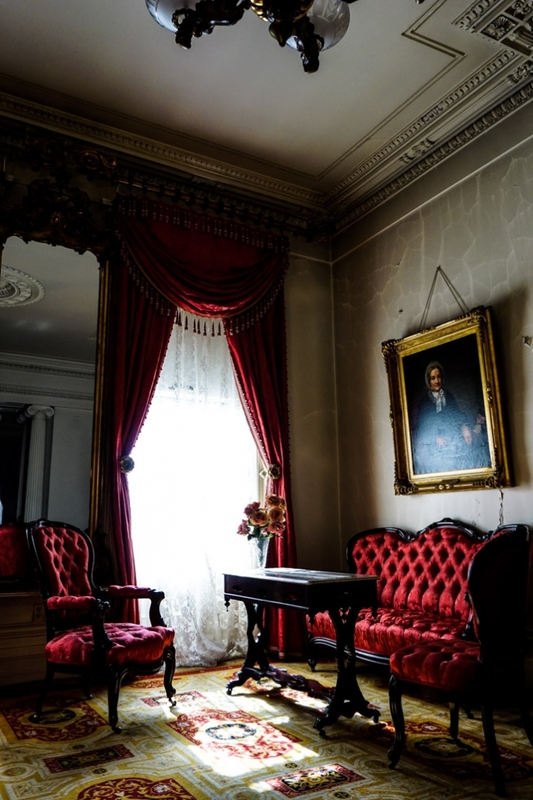 As they went to leave the property they caught a glimpse of Seabury Tredwell’s portrait downstairs and recognized him as the man they had just interacted with. 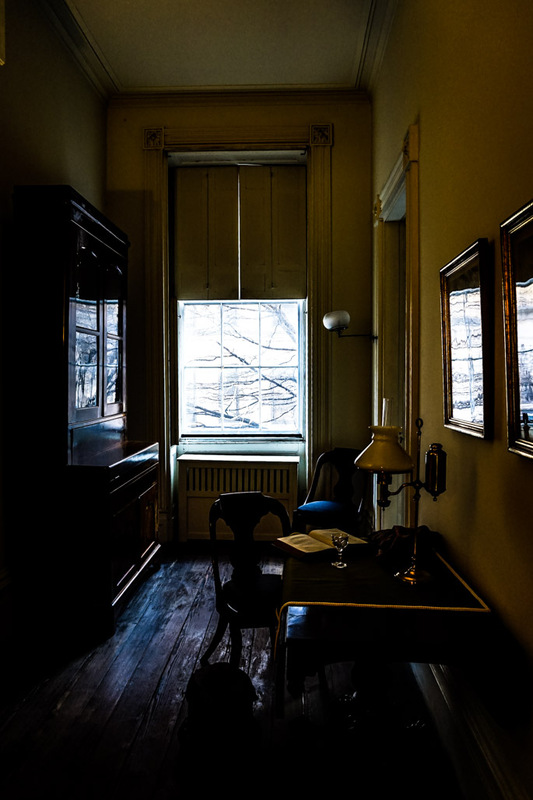 Study inside of the Merchant’s House where Seabury Tredwell’s ghost has been sighted. The Merchant’s Home’s attic, which was the former maid quarters, has also been described as a paranormal hotspot. 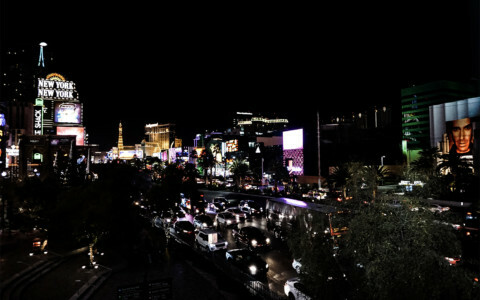 Full body apparitions in period clothing have been seen here. During my own visit, I caught banging noises on camera whilst in the room, which were not audible to me at the time of filming. 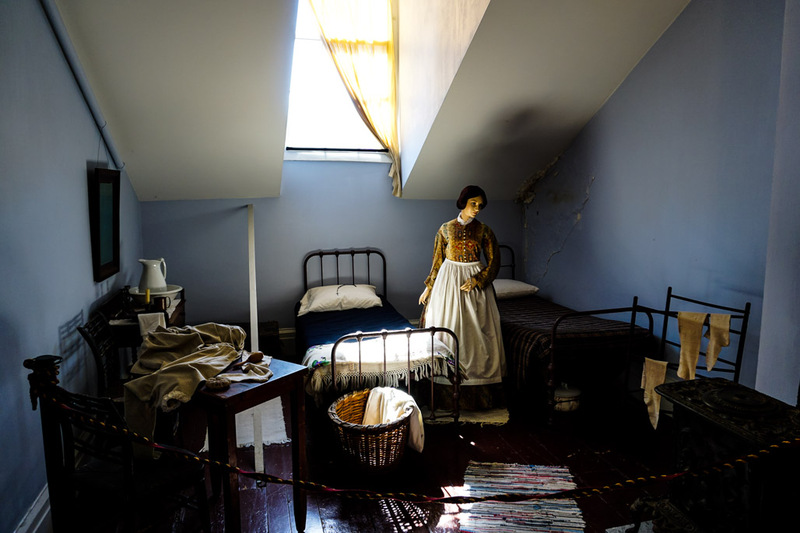 Maid quarters in the attic of New York City’s Merchant’s House. The upstairs bedrooms are another active location, with many hearing the sound of children’s footsteps running up and down the nearby hallways when no one is around. Within the bedrooms, made-up beds have been crumpled without explanation and light anomalies have been caught on camera. Others have claimed to have seen and even conversed with Samuel Tredwell, the family’s youngest son. One woman claimed to speak with his spirit after smelling an overpowering smell of mothballs. 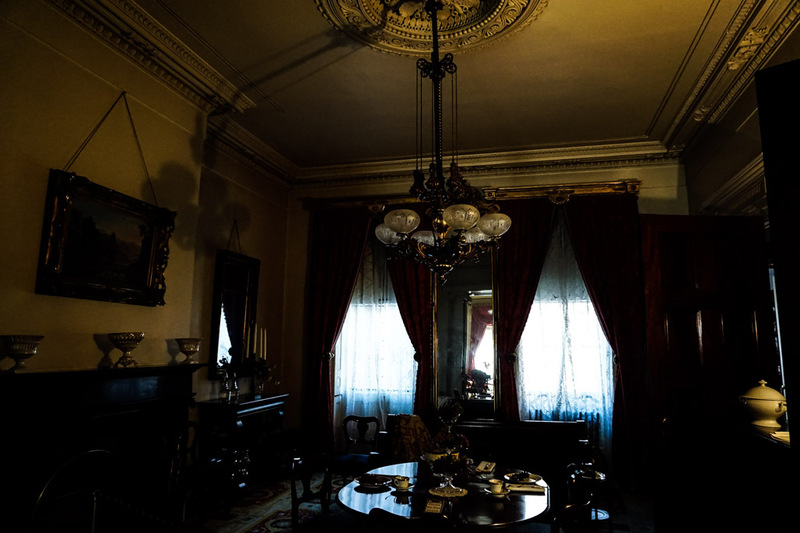 The dining room area of the Merchant’s House where paranormal activity has been documented. 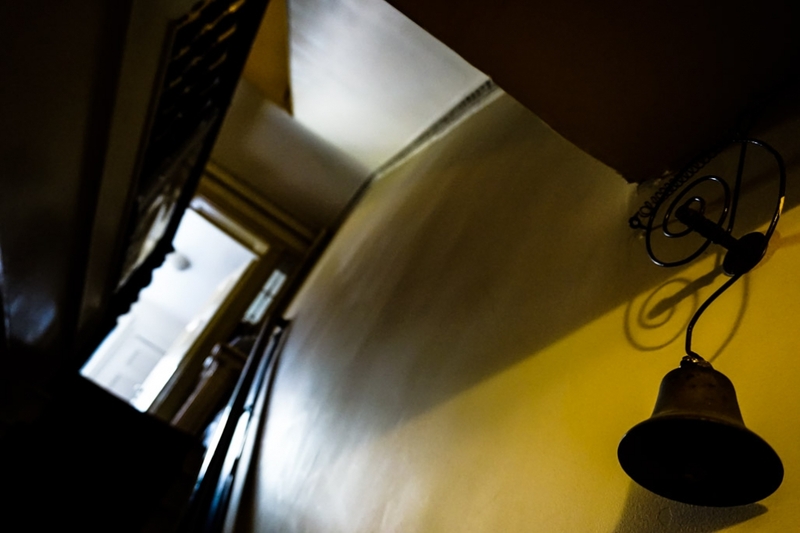 Bell inside Merchant’s House that has been known to ring on its own accord. 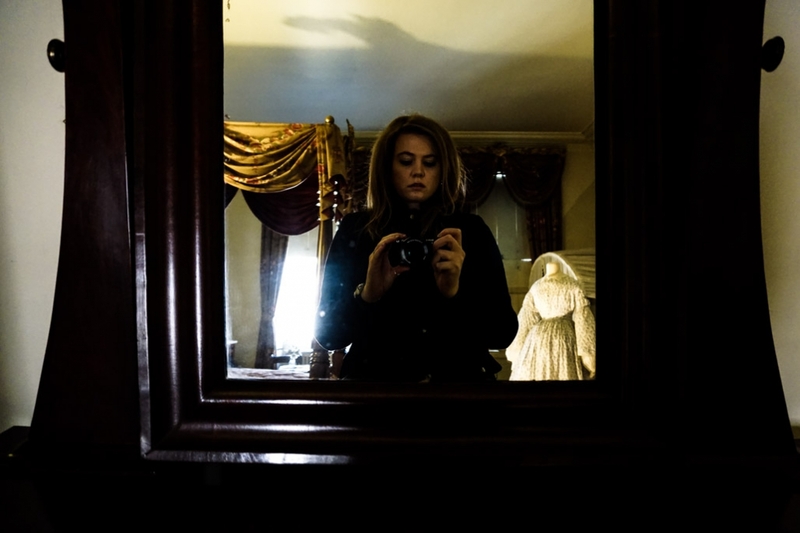 Is New York City’s Merchant’s House really as haunted as all of these stories suggest? 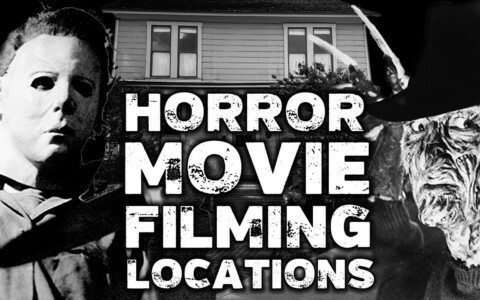 Pay it a visit and find out for yourself! Lounge area inside the haunted Merchant’s House in New York City. 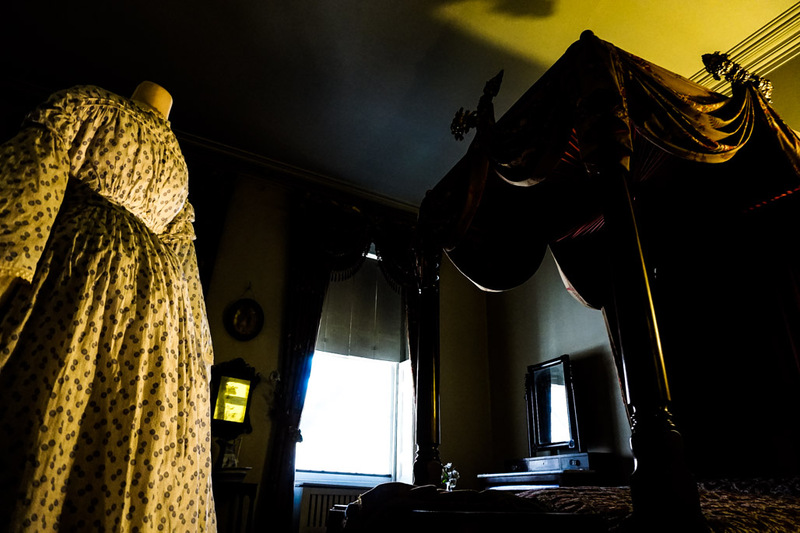 The home still operates as a museum today and candle light ghost tours run during October. I visited during the week and had the house to myself for much of my visit. Guided tours are available, yet the self-guided tour is also very comprehensive and allows you to explore the grounds at your own pace. Staff will provide you with a binder of information that leads you around the house, they have both a general history and a paranormal occurrences book available from the office. Exterior of the Merchant’s House in New York City. Lucky to have survived while many other buildings around it were demolished. The house has been incredibly restored and contains many artifacts and furniture which were original to the Tredwell family. Visits are a fascinating glimpse of what life would have looked like in 19th Century New York City. Exploring the haunted Merchant House bedrooms. 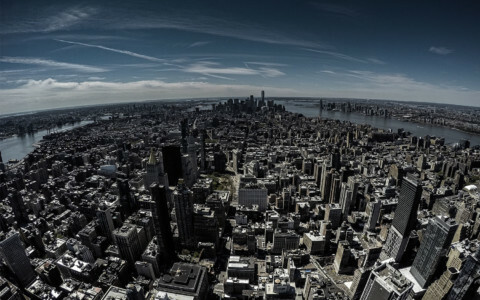 If you enjoyed this blog and are looking for other spooky places in New York City to visit, check out my pick for its 10 most haunted places.